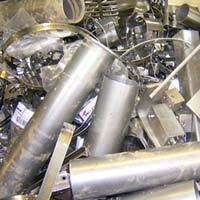 Available with us is a huge assortment of Stainless Steel Scraps that is rigorously checked on varied parameters before dispatched in the markets. 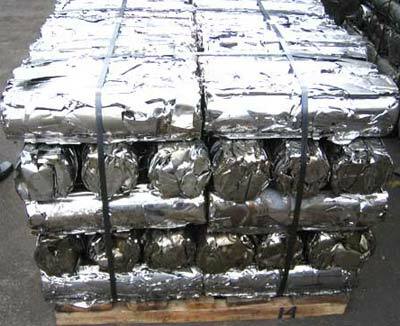 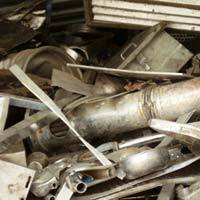 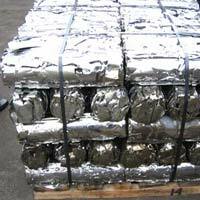 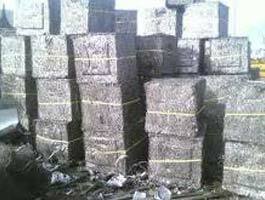 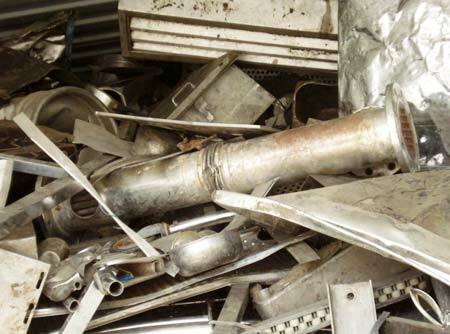 Stainless Steel Scraps are highly demanded by sugar industry, pharmaceutical industry, paper mills etc. 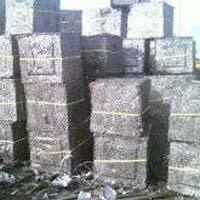 apart others. 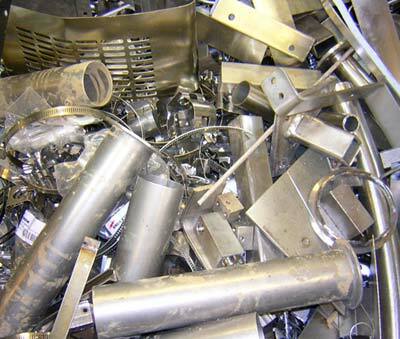 Customers can obtain the same at market leading prices and in secured packaging.